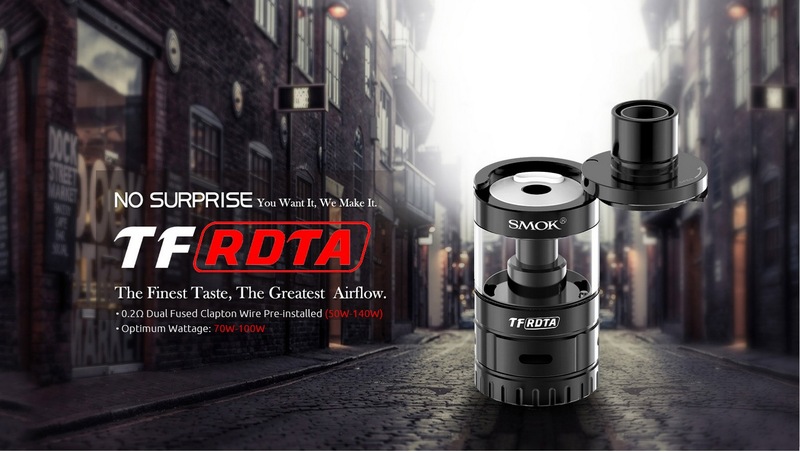 SMOK TF RTDA. 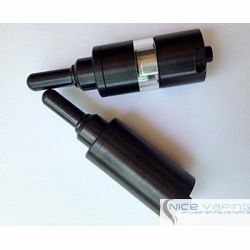 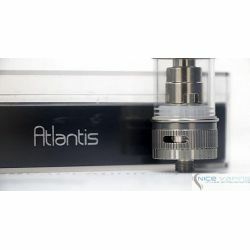 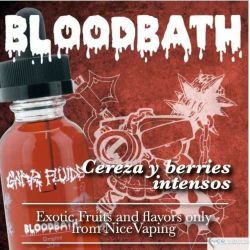 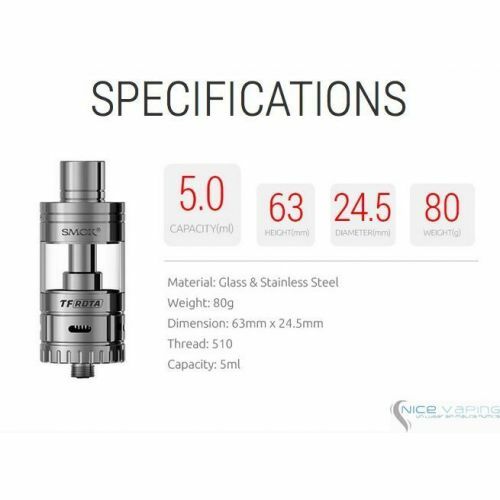 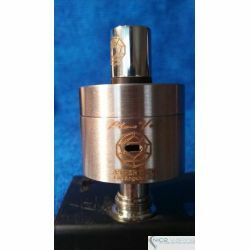 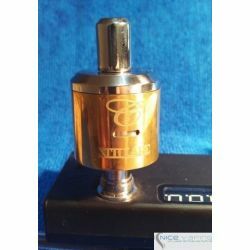 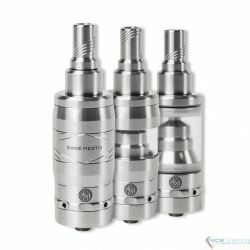 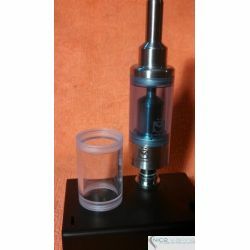 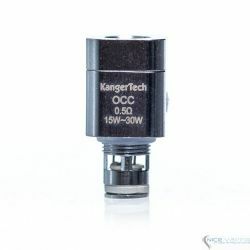 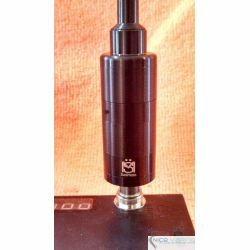 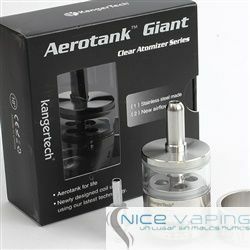 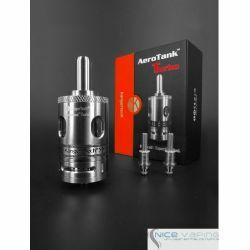 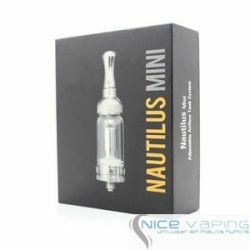 Este equipo es un dripper con tanque de 5 ml y capacidad de manejar desde 50 hasta 140 watts. 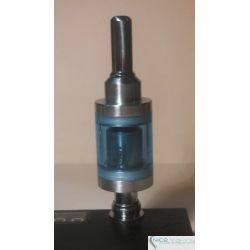 Control de flujo de liquido, de aire. 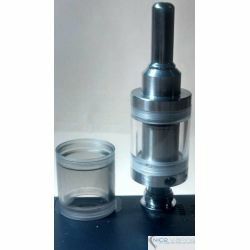 Entrada directa de aire a las coils y la base RTA mas grande del mercado. 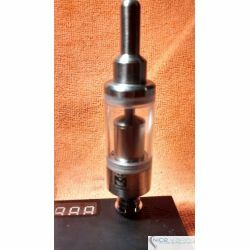 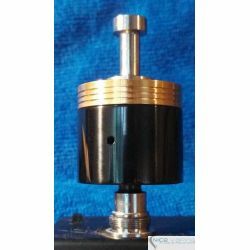 5 ml de capacidad y 24.5 mm de diametro es un atomizador hermoso y potente. 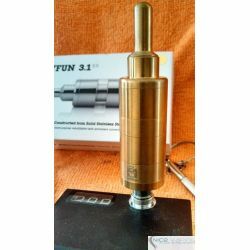 Al comprar este producto puede obtener hasta 80 Puntos de fidelidad. 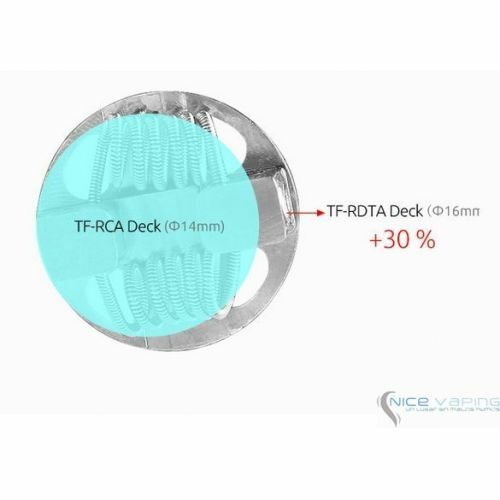 Total de su carrito 80 Puntos de fidelidad que se puede(n) transformar en un vale de descuento de MXN $ 16.00. 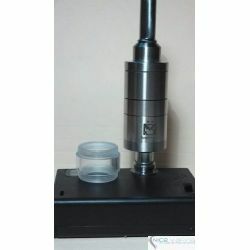 No Surprise, You Want It, We Make It. 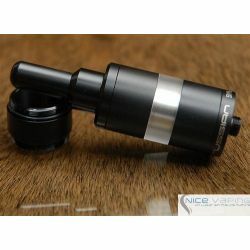 It is impossible for everyone to own a supercar; however, it’s possible for vaping players to enjoy a “supercar” in vaping experience. 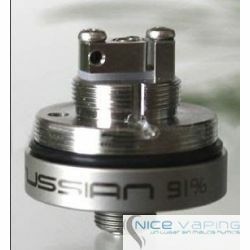 Incomparable experience comes from the finest taste and greatest airflow. 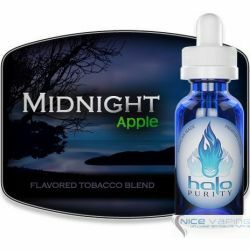 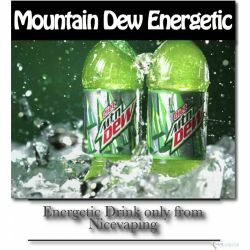 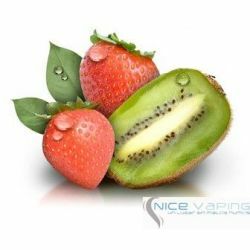 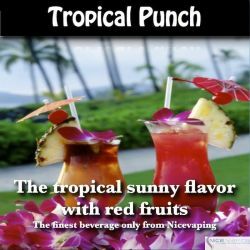 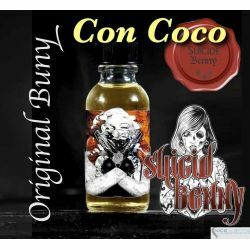 What makes it a “supercar” in vaping experience? 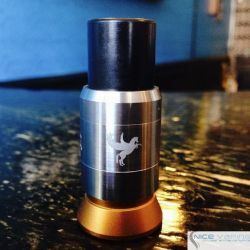 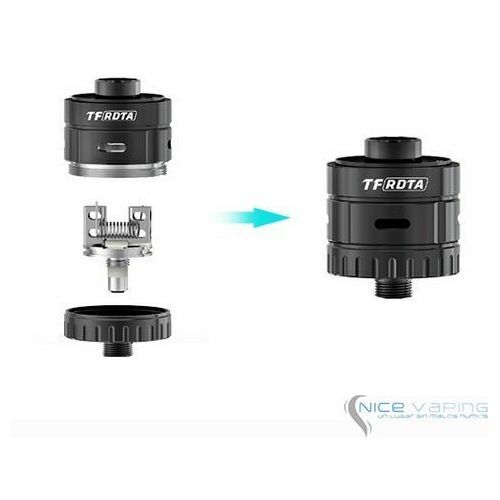 Creatively added RDA’s airflow system to Rebuildable Tank Atomizer, TF-RDTA puts side airflow slots directly to coils to produce massive clouds of vapor so that you can enjoy a strong and open draw like RDA! 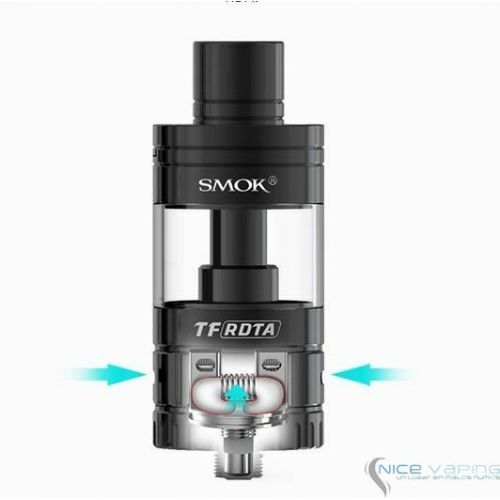 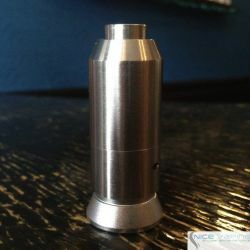 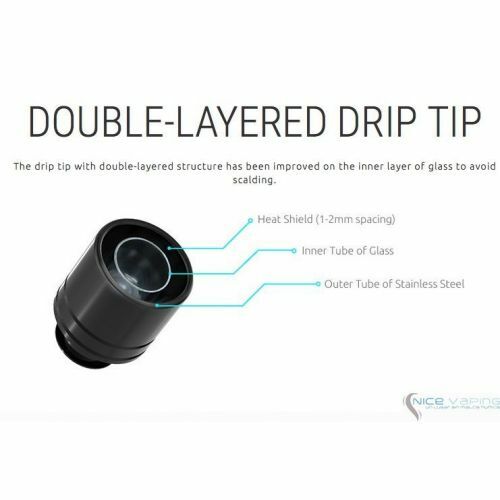 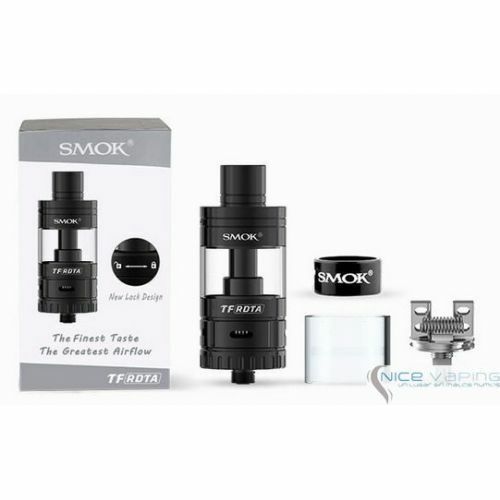 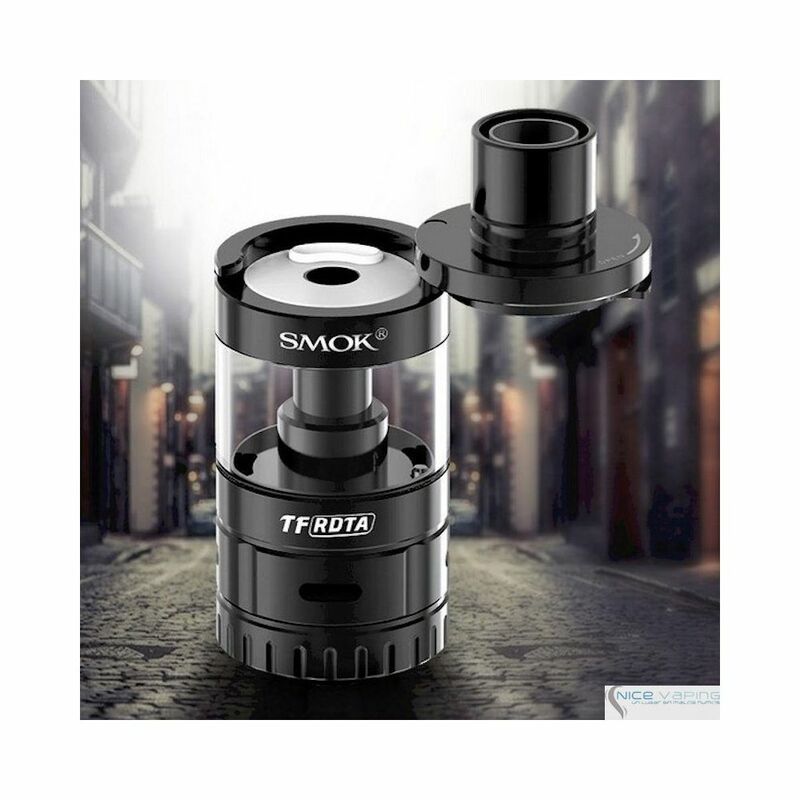 By making the deck & base two in one, TF-RDTA has increased the available tank space to provide more juice. 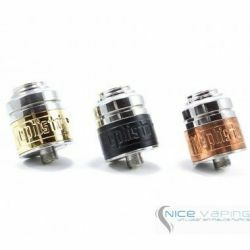 So you can enjoy TF-RDTA without having to refill as often. 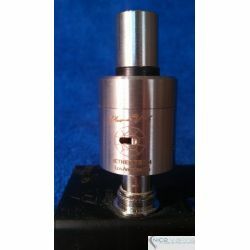 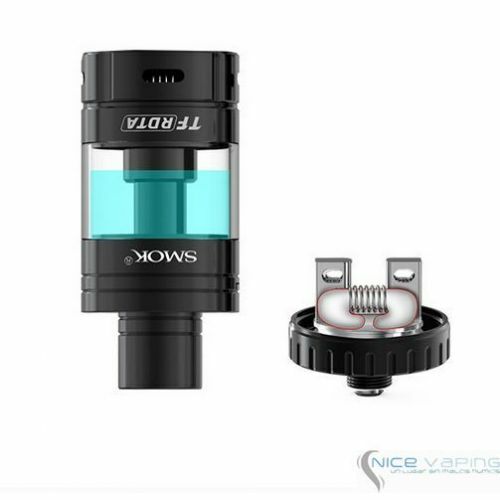 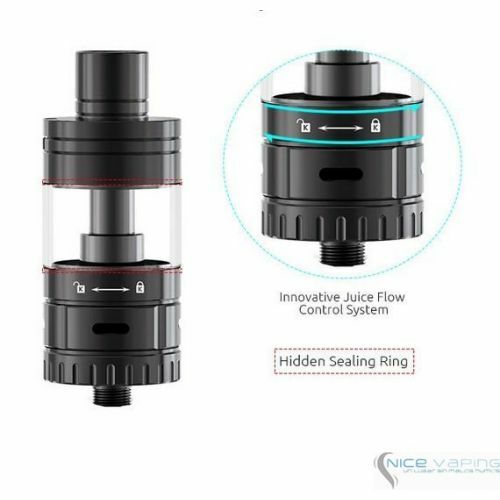 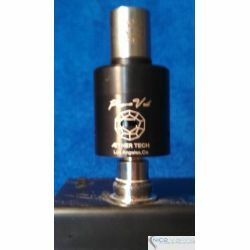 When replacing the atomizer core please operate as follows: unlocking the juice control firstly, inverting the atomizer, second; and then taking away the top of atomizer. 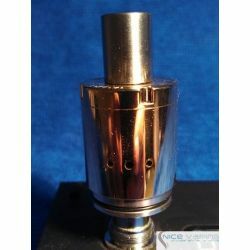 1 .Before starting make sure your hands are clean. 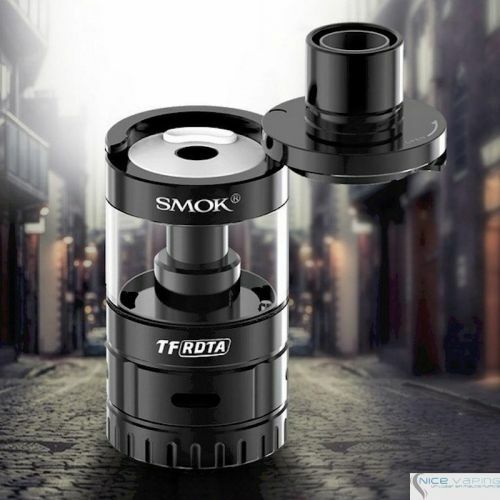 2.Taking the TF-RDTA S2 deck apart. 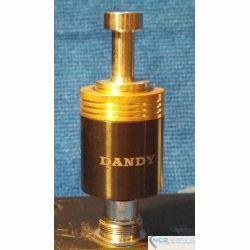 Insert one end of your coil into the left-side holes, and the other end into the right-side holes. 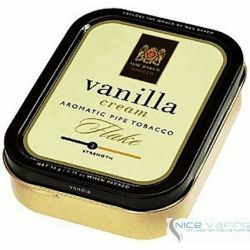 7.Then guide the ends of cotton wick lie on the deck and fully cover the holes below. 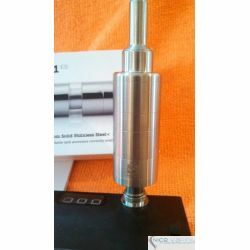 8.Cutting the ends and make sure it’s not too short and not too long. 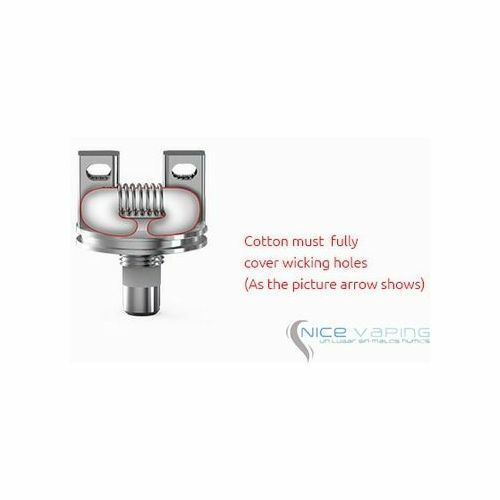 9.Wet the coil with your e-liquid and adjust the wick.